Fees: BMCC - $75.00 for up to 6 hours or $150.00 all day for a personal or social event; $150.00 for 6 hours or $300.00 all day for a business or �for-profit� event; Please note a $300.00 damage deposit is required for all BMCC reservations. $150 damage deposit is required on all pavilion rentals. All outdoor covered areas $50 for up to 6 hours; $100 all day. Entitlements: A reservation entitles the resident to exclusive use of the BMCC. Please note: These fields are reserved for teams by lottery system during the league season. 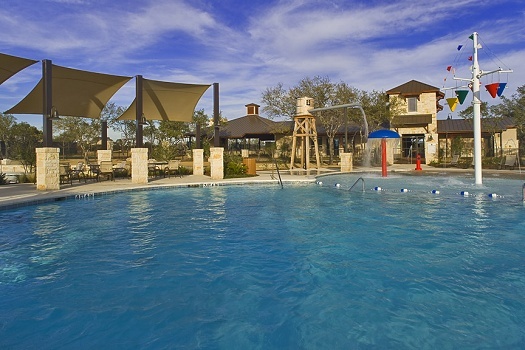 Call the HOA to request a reservation at 512-266-7553 Ext 1.